Hi Sis, Welcome to the Belle Bar Family. 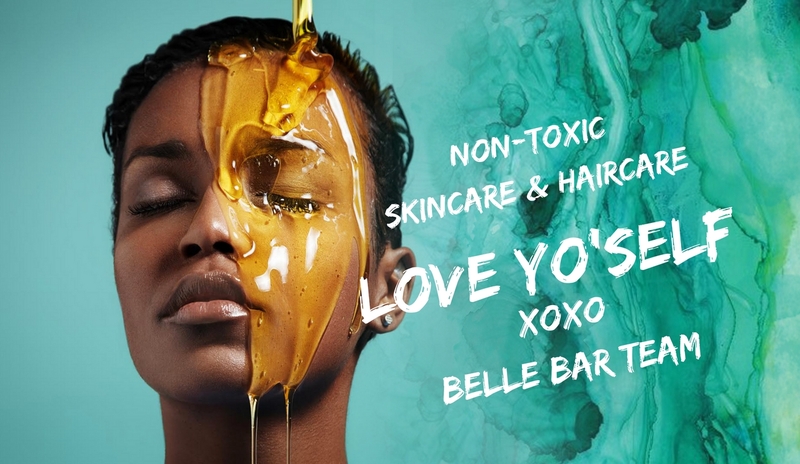 We are here to take you through this journey of non-toxic, organic beauty. All of our products are preservative free, fragrance free and cruelty free. We also have quite a few all vegan products as well. Thinking about customizing your OWN VEGAN BEAUTY PRODUCTS? With that, we'd like to thank each and every one of you who gave our customizable products a try. After January 14th we will no longer take custom orders.